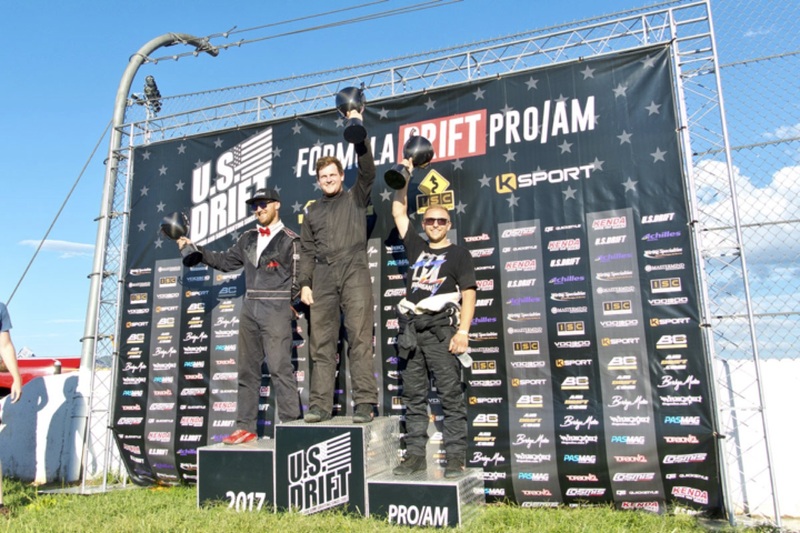 Glen Allen, VA – USDrift PRO/AM Series returned to Shenandoah Speedway in Virginia for the second event in their four event season. Noah Michaels, from Medino, OH in his LS6-powered Torqstorm Superchargers / Oddball Industries Nissan 240SX took the victory. Shenandoah Speedway is a 3/8th-Mile oval track nestled in a valley between the Blue Ridge Mountains and the Massanutten Ridge providing a great, scenic backdrop for events. Twenty-one competitors from eleven states competed in the two-day event, and another few dozen attended the open track day event with Swing Set. Midwest Drift Union, the region’s official Formula Drift pro-am licensing body, announces its expansion into the Southeast region for 2017. In it’s quest to expand its reach and develop a new field of talented drivers, Midwest Drift Union, the region’s official Formula Drift pro-am licensing body, announces its expansion into the Southeast region for 2017. “We’re humbled and very excited to move into this new era, into the Southeast, and growing awesome drivers and building the future generation of Formula Drift drivers,” said MDU co-founder and president Edgar Sarmiento. Along with co-founder Jon Gillatt, Sarmiento formed Midwest Drift Union as an evolution of the Drift Indy brand in 2009, holding its first competition series in 2010. 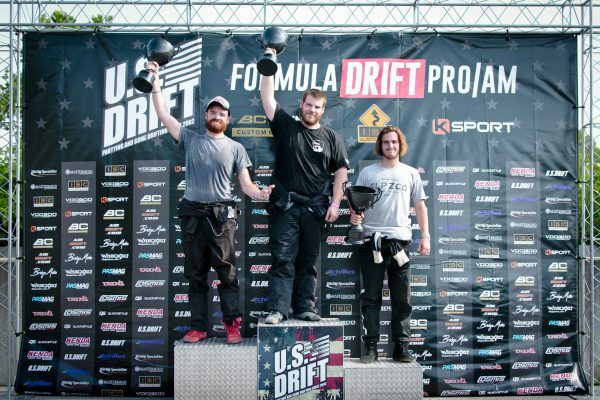 Since then, they have developed the Smashed USA apparel line utilizing Gillatt’s experience as founder of Enthusiast Apparel, along with the new Street League Drifting series. Now, the duo announces the development of the Drift Group, which will focus on building a new region in the company’s first foray into Southeast territory. “We really enjoy sharing what we know and preparing drivers for the next step of the Pro 2 Formula Drift world,” Sarmiento said. Formula Drift pro driver Geoff Stoneback, along with Pro 2 drivers Dirk Stratton and Andrew Lewis, have earned their licenses through the MDU program. Now, the series hopes to build the driver base in a new area. “We’ll be bringing another side of the professionalism we bring to the table to the Southeast and running a fair, fun competition series for our friends in Alabama, Georgia, Florida, Tennessee, the Carolinas and beyond,” Sarmiento said. As of this release, no venues have been confirmed, but Sarmiento stated there would be four to five events spread out around the Southeast in addition to MDU’s traditional Midwest series.